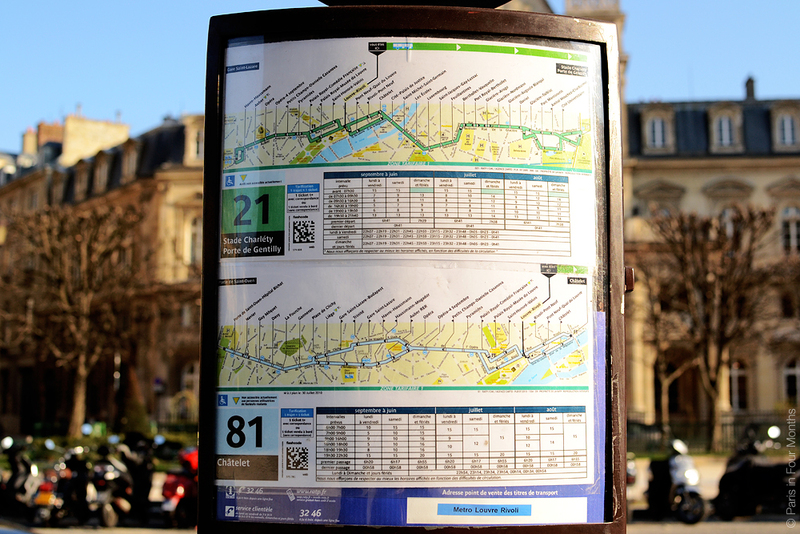 Taking the bus in Paris couldn’t be easier! 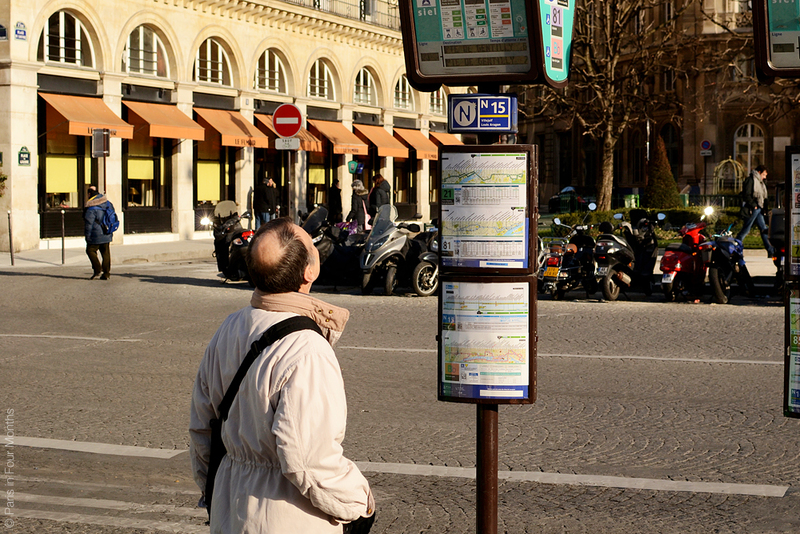 So if you don’t want to take the metro while in Paris the buses are a great alternative. Although they are slower you get to see the city while going somewhere. 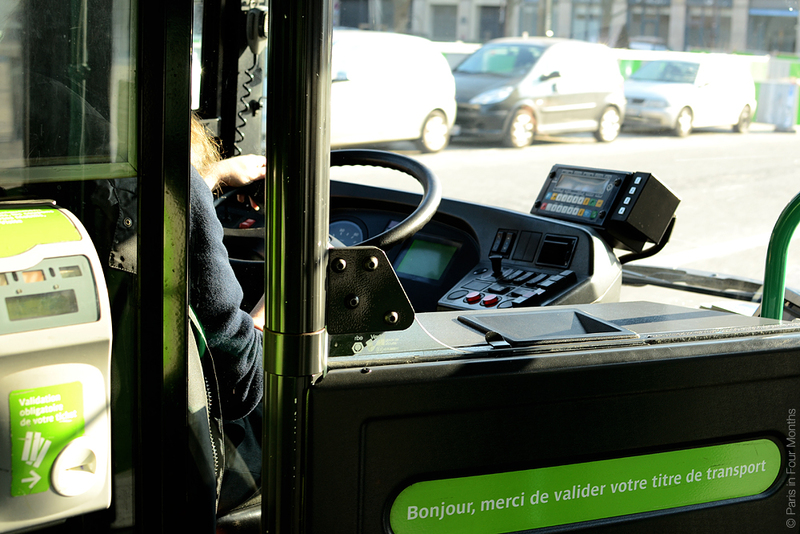 I really think Paris has succeeded in making the bus system very easy and accessible (if you don’t include all the demonstrations and possible sudden changes in the traffic — bien sûr). The only problem I had with taking the bus in the beginning was that they don’t take the same route in both directions, so be sure to check out the (very helpful) map at the bus stations. 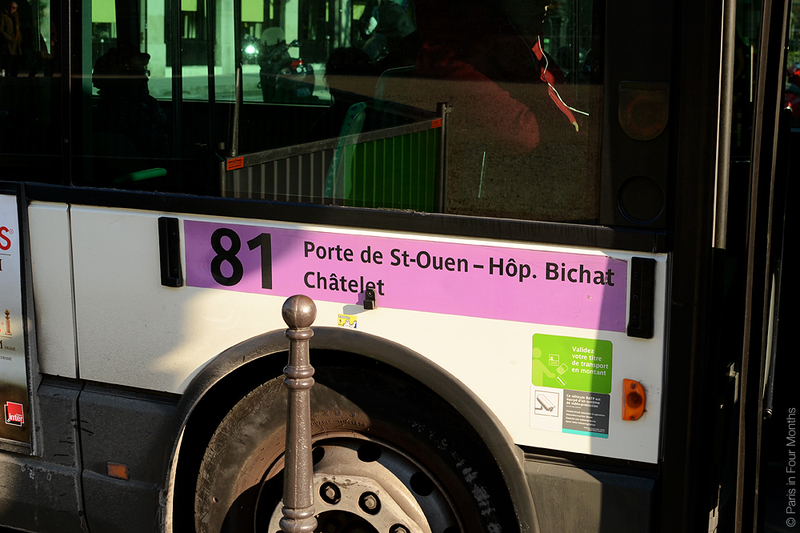 It costs around 1,90 € and you can pay on the bus, voila! Pros: Smells less icky, you’re able to get a little sightseeing tour while getting somewhere and it’s really easy to understand. Cons: Slower, you can get stuck in the traffic and there are delays sometimes, but most important: look out for canceled stops or changes in the route.